Because the Bay Area is one of the most ethnically diverse communities in the country, it has been important to BACHAC to extend its reach beyond its African American base. Health programs for Hispanic communities are pilot outreach efforts to discover what types of programming will be most useful. We want to deliver our programs and services in a manner that is culturally competent and respectful. For example, we ask the labs that provide screening services to call on their Hispanic technicians to create greater comfort for screening participants in these communities. 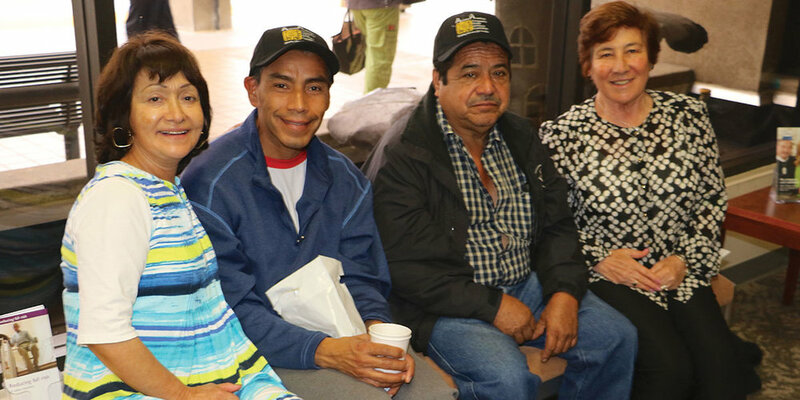 Since 2012, BACHAC has worked with community leaders from the Hispanic community to identify health-related programs that would be of the greatest benefit to them. This has resulted in BACHAC offering two diabetes and one asthma program. These programs have each drawn over 100 attendees. Laura Herrera, a community outreach worker, said that the organization finds the network of churches to be invaluable in providing health screenings and education for Hispanics. “Churches are very important in the Hispanic community, so people feel comfortable going there for information,” she said.